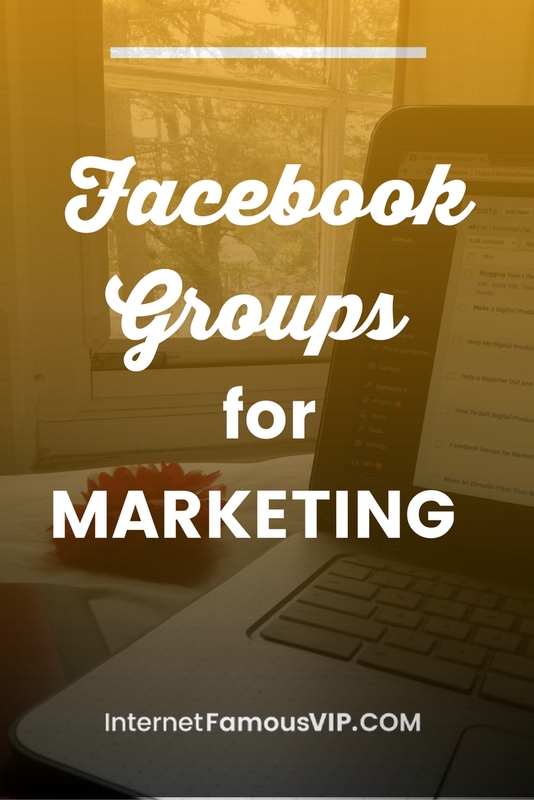 Did you know that you can use Facebook Groups for marketing your business? 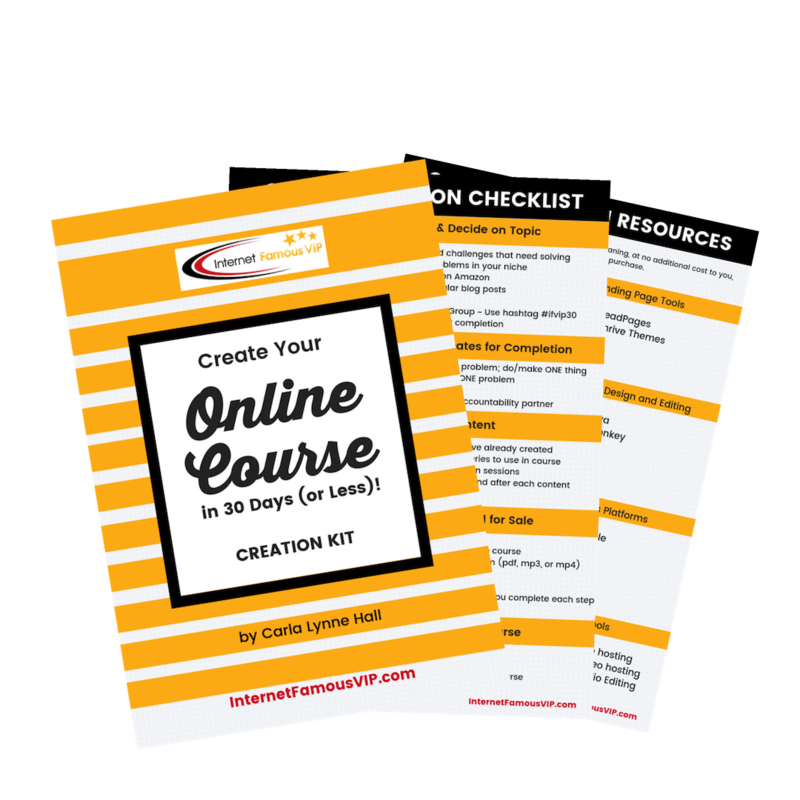 Building your business online can be accomplished by creating and adding a lot of value online, most specifically, Facebook Groups. One of the wonderful things about Facebook, is that it enables you to find your people online, and connect with them. Whether you work with new moms, architects, beekeepers, it is highly likely that there is at least one Facebook group that is filled with them. These groups are where your tribe shares their lives, their struggles, and offer feedback to one another. As someone who is a specialist in a particular niche, you want to join these groups, as they are a great place for you to meet and connect with them. 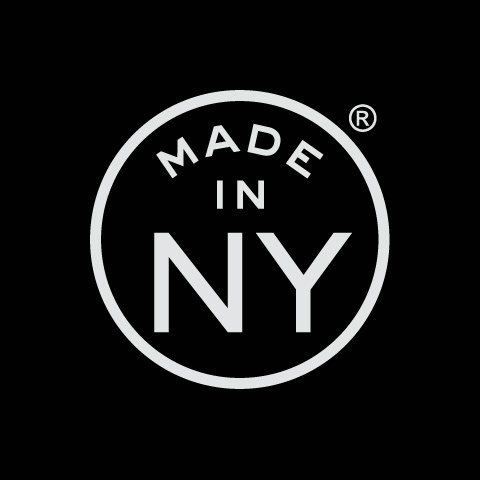 When you are creating a new product, it’s important that you know who your ideal customer really is, to know what she is going through, and talking about. 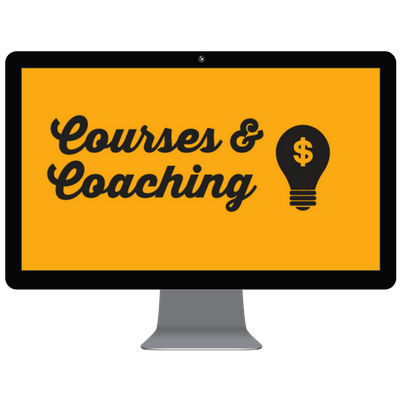 Here is a video lesson from my online course “From Bricks to Clicks” which shows you how to find relevant Facebook Groups in your niche. I show you how easy it is to find your groups, and I also remind you to check the rules of the group, as rules about promotion will vary. However, being a part of these groups, even if you are unable to promote yourself, will be full of value, and information that will benefit your business. 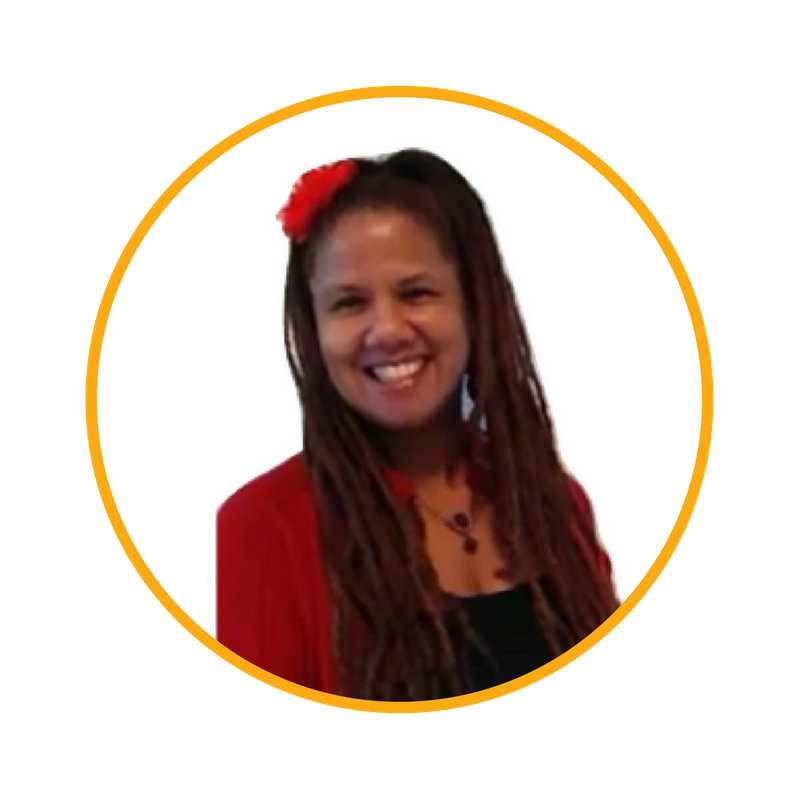 Find Relevant Facebook Groups for Your Freebie from Carla Lynne Hall on Vimeo. One benefit of using Facebook Groups for marketing is Building Your Confidence. 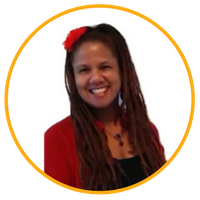 When I was first making the transition from being an author in the dating and relationship market, I joined a few Facebook Groups in the online marketing world to see what was going on, and learn what people were talking about. I found myself giving lots of advice, sharing my knowledge and resources, and people seemed to get a lot of value out of that. And I still do that now. I had been very ambivalent about being a coach before then, I was resisting calling myself a coach, but at some point I realized that coaching was the very thing I had been doing. And I realized that I enjoyed it. My mind was blown, and I knew it was time for me to start coaching for real. The next way that Facebook groups help you grow your business is by Building Your Reputation. Now it is not enough to comment with good information once in a while. You have to show up in these groups consistently, so that people know who you are, and that you have something important to say. You Build Your Reputation by being consistent. When people in groups start sending you friend requests, and even tagging you in their posts when they want an answer, or to recommend you, you know that what you are doing is working. Furthermore, you also want to create your own Facebook group, that you own and direct, and can offer even more value to the members of your target market. I like using the analogy of a lighthouse, because as online marketers we must be a lighthouse with our knowledge. We must stand firm and strong in the knowledge that we have information and value that others want. Having your own Facebook Group means owning your value, and shining your light for the others who need you. That is how you Build Your Reputation. Using Facebook Groups for Marketing Will Build Your Email List. The next way to build your business with Facebook groups is to use it to Build Your Email List. I will always remind you FIRST to check the rules of a Facebook group before posting and promoting because some group owners will block and ban you without warning or a second chance. The Group Rules will be your warning, so if you don’t follow them, you run the risk of getting booted before you even get started. But there are also groups out there that are fine with posting self-promotion and even livestreams, and you will have the opportunity to be that lighthouse, and share your value, so definitely do that! So in the groups that allow self-promotion, you can offer some valuable suggestions, and then add your opt-in link in the comment section. 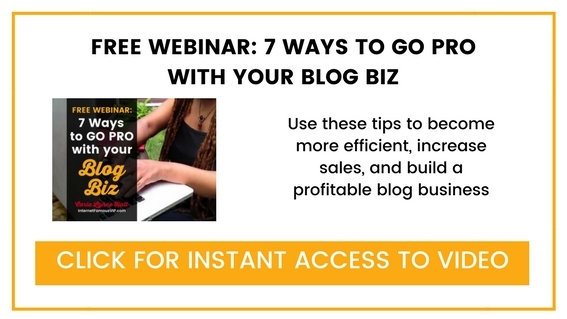 You can also share blog posts that you’ve written on your blog, and readers can learn about your products and services when they visit your website. When you have been sharing all kinds of free value in these groups, and building your reputation as someone who knows things, by adding your opt-in, people will opt-into your group because they will want to know more about what you have to offer. 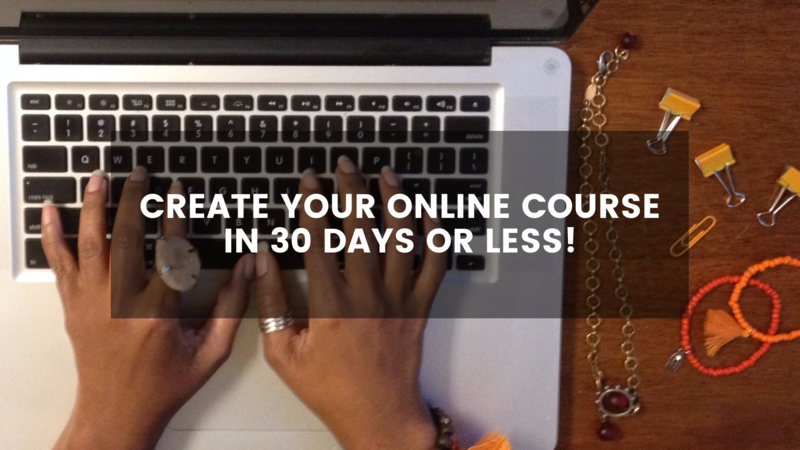 By sharing the link to your opt-in form or landing page, you will also Build Your Email List. Are you using Facebook Groups for marketing? How to Make a Sales Page That Sings!